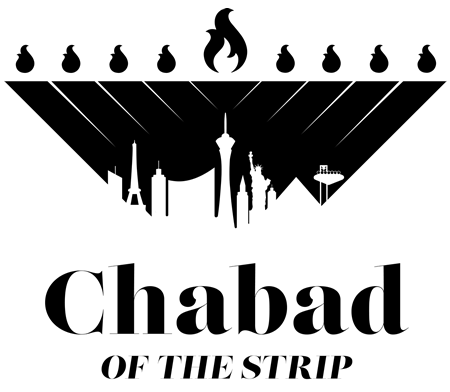 Please donate to Chabad of the Strip today! 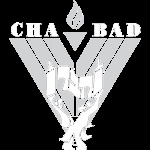 Thanks for being a part of Chabad and sharing in our vision. Your donation enables us to offer an array of programming throughout the year!